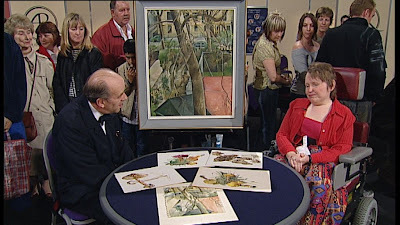 Antiques Roadshow 2004. Painting of Eccleston Square, London, & botanical studies of fungi. The BBC Art expert is Stephen Somerville. On Swift's painting of Eccleston Square Stephen Somerville says simply: "I Love it".